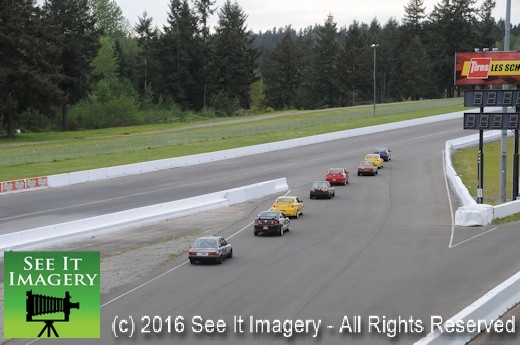 19 May 2016 Kent, WA – Watch, listen and learn the basics of life and how we grow. 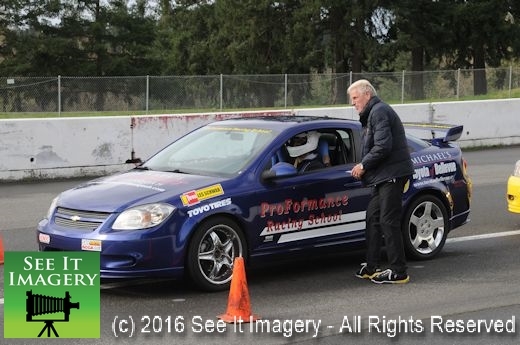 Applying those aspects to the ProFormance Racing School and the 2-day class will put you out the door with paperwork that say’s that you may enter as a novice into club racing. 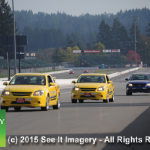 The part of the class that is more to your benefit is what you take to the streets in your daily driving. 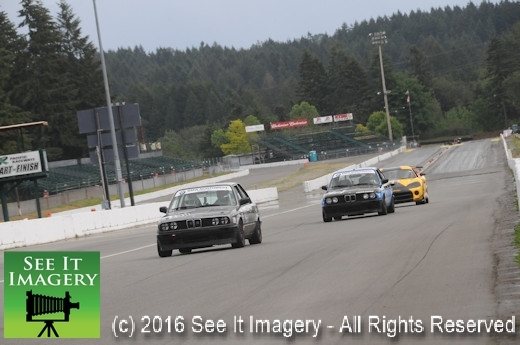 Yes, you do learn the proper way to enter a turn or when and where to break on a race track, but, on a percentage basis you will use this gained knowledge in your daily commutes more often than you may think. 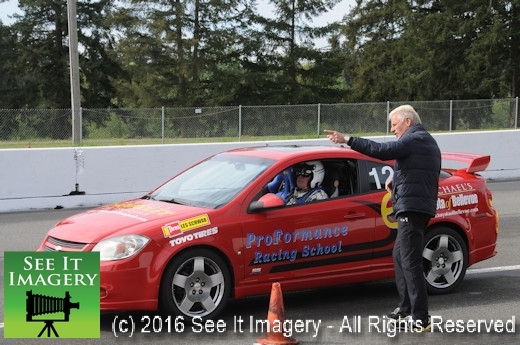 That feeling you get and understanding what your rear end is telling you when you are doing this or that is explained expertly by the instructor sitting next to you. 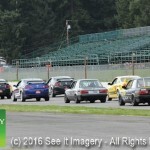 This has to be the best bang for your buck that you can do for yourself. 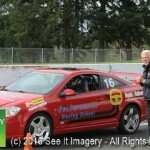 Go to the “NEW” ProFormance web site for the next class date. 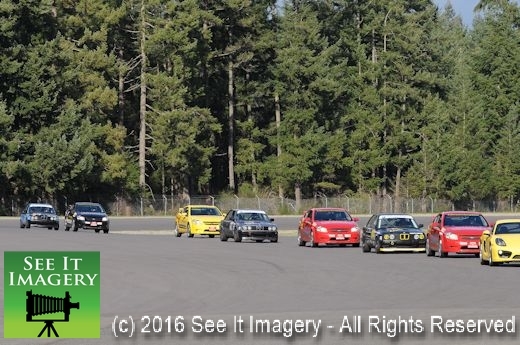 Images from the SCCA and SOVREN Classes are now online and available – click here to go to the photo album. 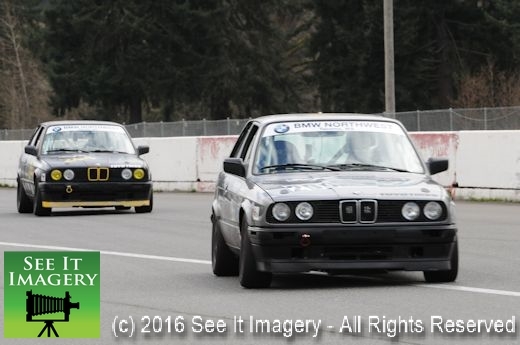 15 Apr 2016 Kent, WA – For some people it’s future plans and to some it’s just the aspiration of doing it and for others it’s a bucket list. 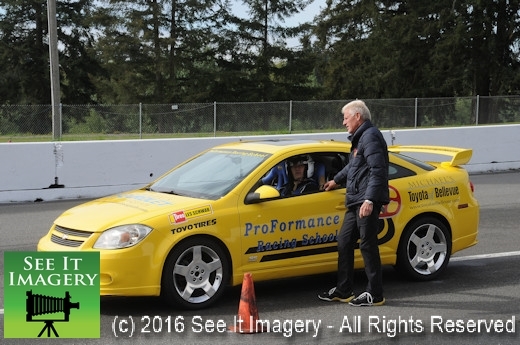 No matter the thought process the class at ProFormance Racing School is a must. 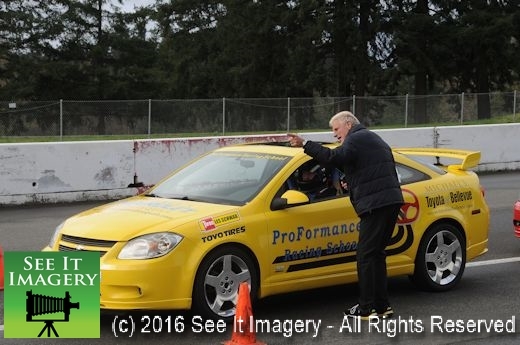 The experience of Don Kitch and the instructors who teach you will pass along what together would I think total 150 years of combined and diverse experience. 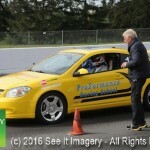 The wealth of knowledge that they have lets the students be themselves and learn in a very comfortable setting. 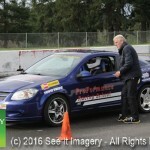 Normal to all is a little nervousness when attempting something for the first time. 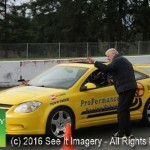 This goes away quickly as Don has a way of putting you at ease so you can learn and soak up the knowledge he is passing along. 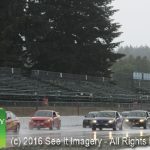 For two days of long class and track time you will gain the paper work for you to enter as a novice in many of the conferences around the U.S. And always the innovator ProFormance brought in four PRO3 drivers and their race cars to run with the students in the mock race at the end of the second day. 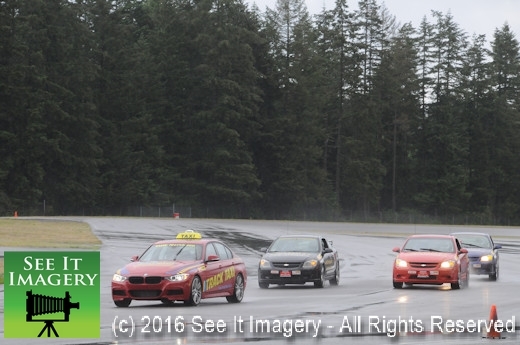 To all those involved it turned out to be a great teaching tool for the students as the PRO3 drivers pushed just enough to encourage the students to take advantage of what was in front of them. 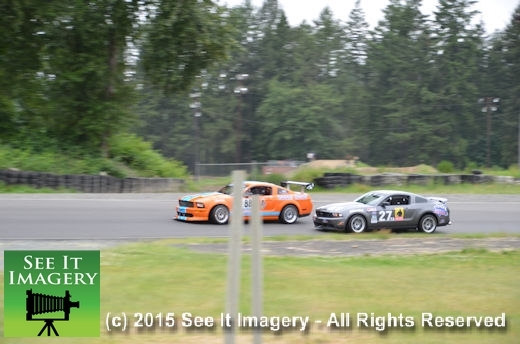 Way different than racing against your classmates only. 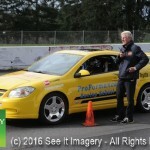 For Don and the staff what they saw in this combination was how well it worked and is something that should be included with the class. 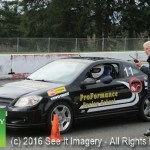 Keep an eye on the ProFormance website for the next class for your experience. 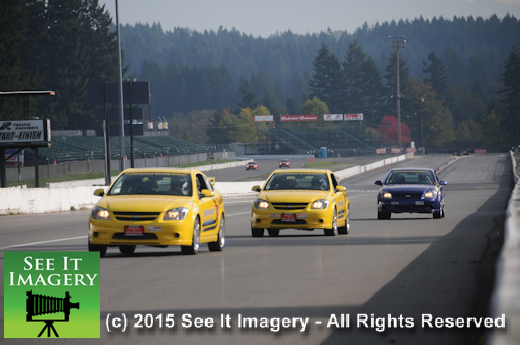 Images for the two days are now available – click here to go to the photo album. 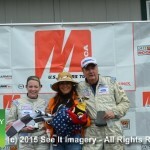 Thank you for your support and purchases! 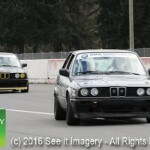 27 March 2016 Kent, WA – For some people that come to Pacific Raceways it’s future plans and to some the aspiration of doing it and to others it’s a bucket list. 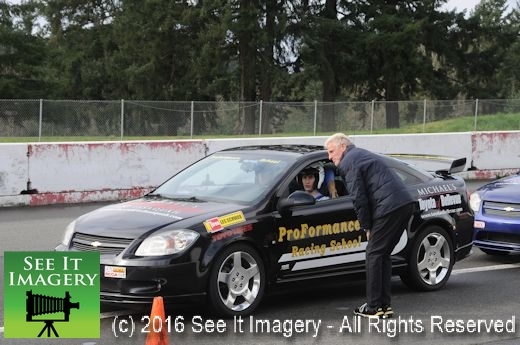 No matter the thought process the class at ProFormance Racing School is a must. 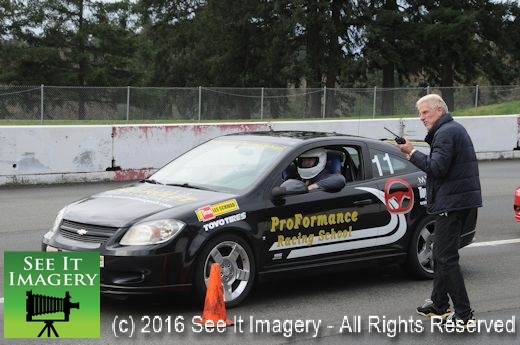 The experience of Don Kitch and the instructors who teach you will pass along what together would I think total 150 years of combined and diverse experience. 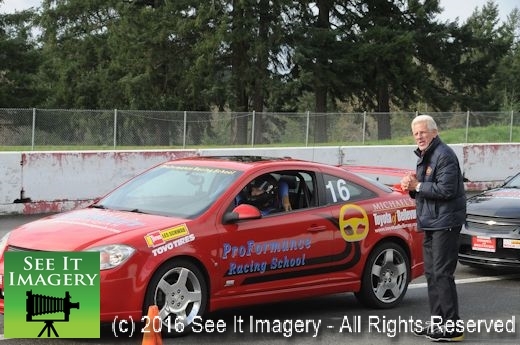 The wealth of knowledge that they have lets the students be themselves and learn in a very comfortable setting. 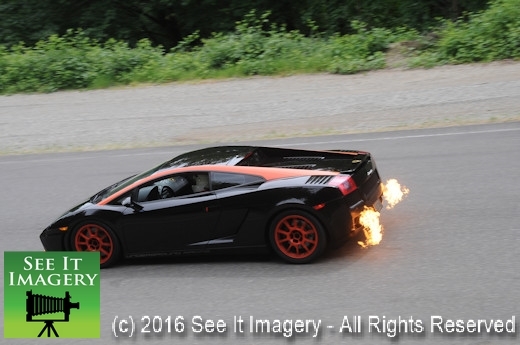 Normal to all is a little nervousness when attempting something for the first time. 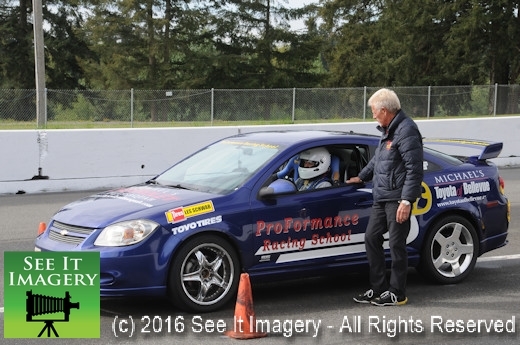 This goes away quickly as Don has a way of putting you at ease so you can learn and soak up the knowledge he is passing along. 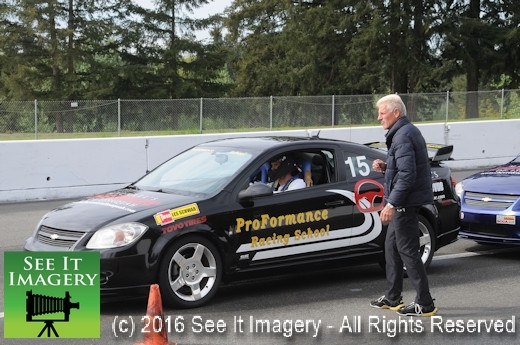 For two-day long class and track time you will gain the paper work for you to enter as a novice in many of the conferences around the U.S.
And always the innovator ProFormance brought in three PRO3 drivers and their race cars to run with the students in the mock race at the end of the second day. 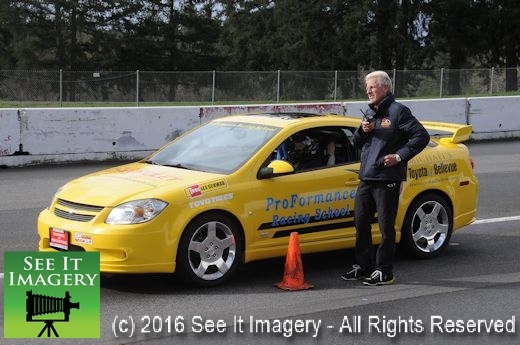 To all those involved it turned out to be a great teaching tool for the students as the PRO3 drivers pushed just enough to encourage the students to take advantage of what was in front of them. 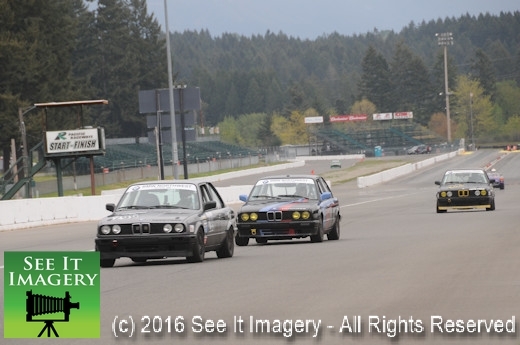 Way different than racing against your classmates only. 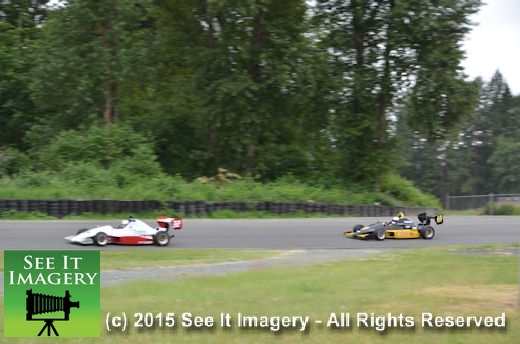 For Don and the staff what they saw in this combination was how well it worked and is something that should be included with the class. 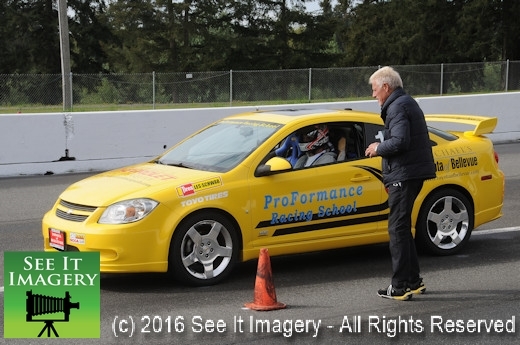 Keep an eye on the ProFormance website for the next class for your experience. 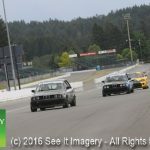 Over 330 images from several vantage points are now online and available – thank you very much for your support and purchases! 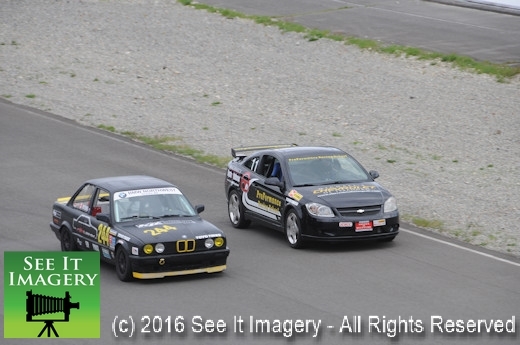 – Click here to go to the photo album. 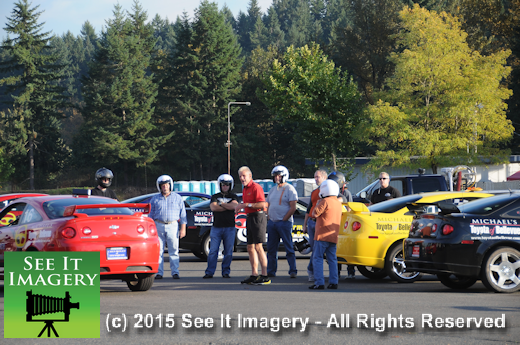 17 Oct 2015 Kent, WA – In the time it takes to run the 24 hours at Daytona event you can go thru this class. 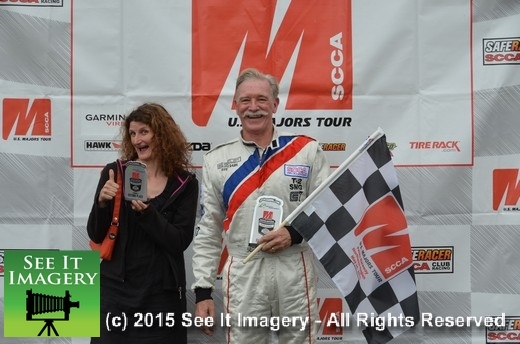 Over two days ProFormance will teach, coach and instruct you to what it takes to enter and take part in an SCCA event. 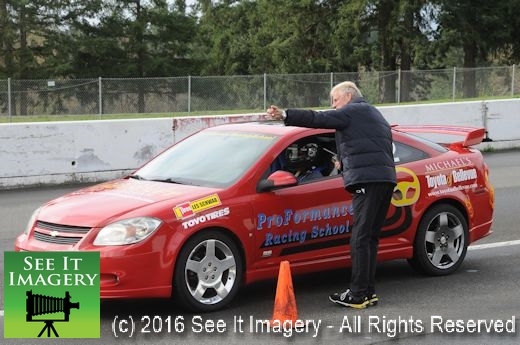 Classroom and on track instructions will guide you as a driver what you need to know and maybe more important what not to do. 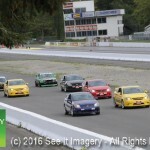 We all have our driving faults and 99.9% of them are used in this type of racing you are trying to gain a license to take part in. 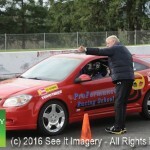 Learning the right and proper way to do anything that can hurt you or worse is the reason for these driving schools and Don and his instructors know this all too well. 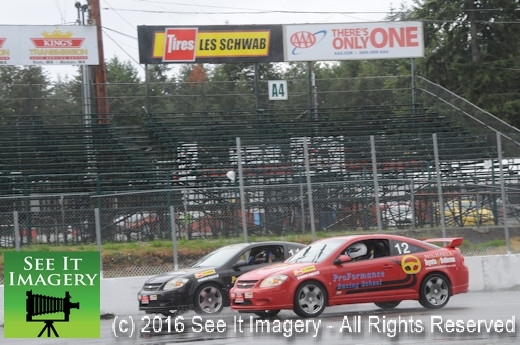 It’s not preaching, it’s teaching that safety will always come first, unless it’s a demo derby it’s not a good thing when you dent up your race car. 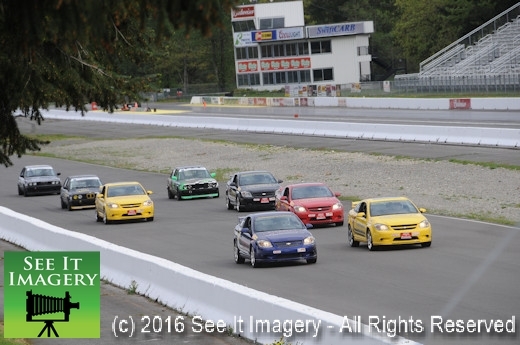 Check the ProFormance link on the Pacific Raceways web site for info for your date. 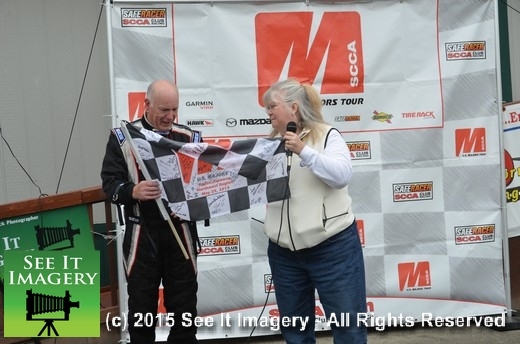 “Radio Dave” as all that knew him will remember him by. 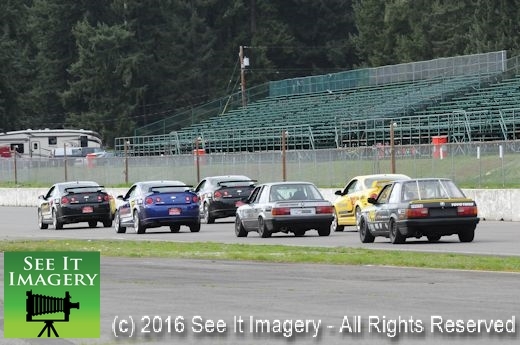 If it had to do with communications Dave was there: SCCA, Pacific Raceways the two that I was in his service. 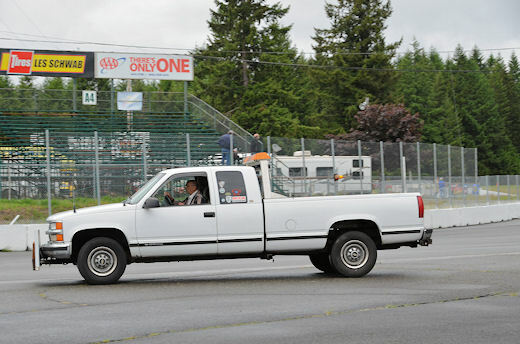 Supplying the radios and other services to the SCCA events at Pacific Dave seemed to be everywhere and on the radio you heard his call sign “Radio” when things needed his attention. 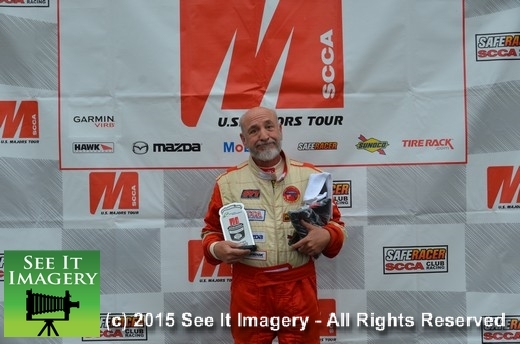 He was an active member of SCCA for more than 30 years. 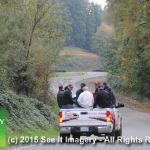 He had the pulse on the communications during the events no matter where he was at, the radios were on and on many channels. 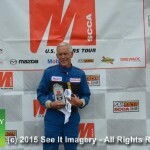 He was also an active Ham Radio operator – Dave’s reach was worldwide. 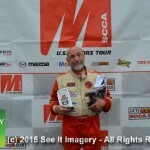 In the Ham Radio community he has joined other Ham Radio members as what they call a “silent key”, and they have their own special remembrances and memories of him. 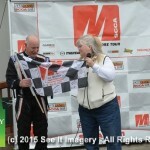 For what he did for me and many, many others he will be missed and very difficult to replace. 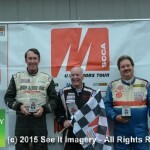 Godspeed “Radio Dave”. 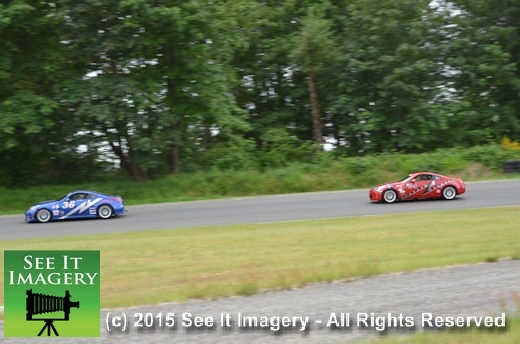 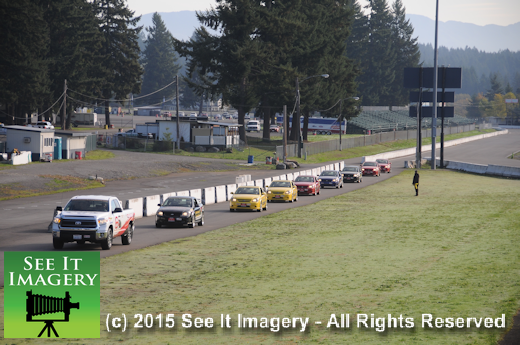 25 May 2015 Kent, WA – With now two full days of racing in the books the focus now goes to the next track. 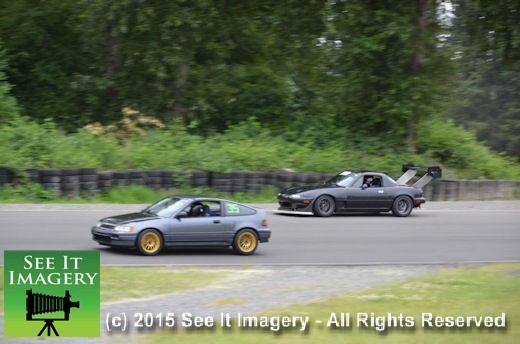 Packing up is always tough as you know the weekend is over and the process of getting ready is somewhat taken over with the fact that you can unwind and catch your breath. 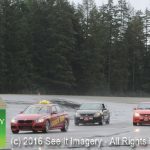 This is mostly true for the corner workers along with all those connected with safety, and those workers behind the scenes that put it all together. 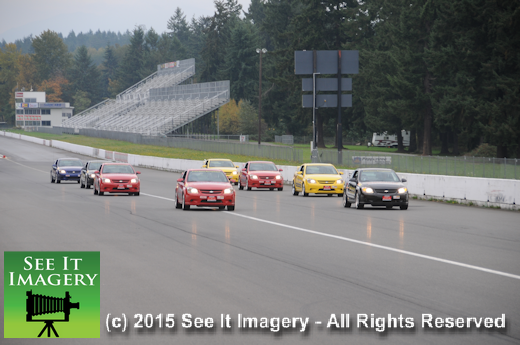 They all did a great job as I see a lot of it through the camera lens. 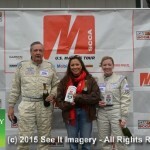 A list of the winners as they came off the track are as follows. 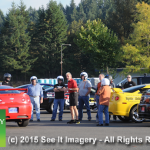 They all know their class so forgive me for omitting them. 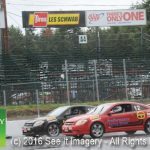 Paul Whiting, Lance Stewart, Pratt Cole, Patrick Byrne, Todd Harris, Michele Abbate, Eric Boucher, Marco Gallaher, Jess Heitman, Kale Swifts, Lansing Stout Jr., Lans Stout, Parker Johnstone, Scotty B. 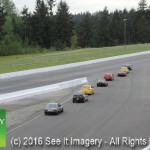 White, Rick Payne, Brian McCarthy, Gary Hickman, Jeff Lederman, Michael Ottis, Edward Lever, Erich W. Joiner, Marc Hoover, Collin Jackson, Roger Stark, Russ Peterson. 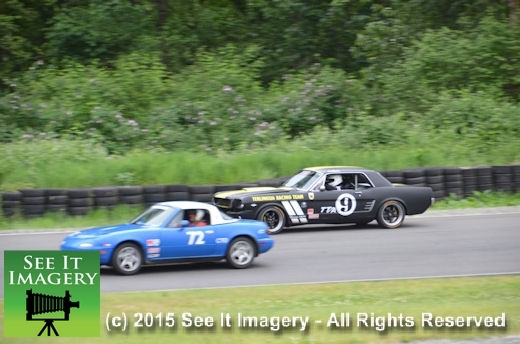 This final album of the weekend caps three albums worth of photographs. 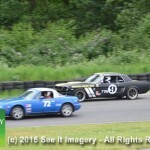 Please take a look, and thank you for your support and purchases. 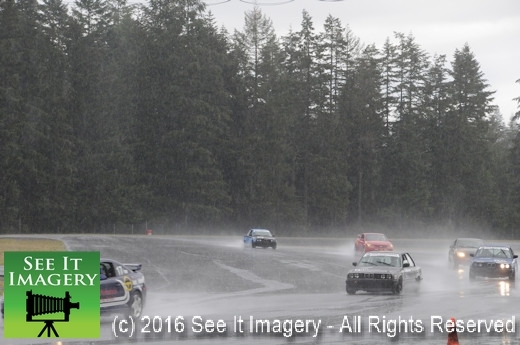 Click here to go to Monday’s Photos. 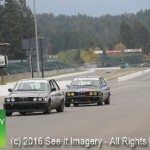 The other albums also have links in other posts below. 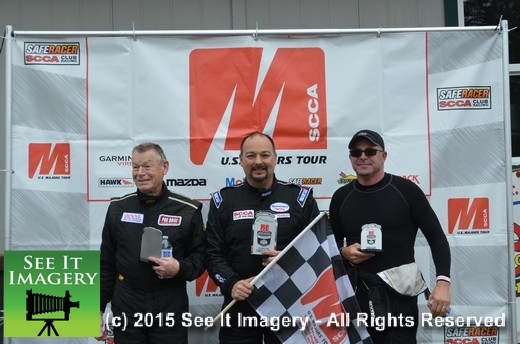 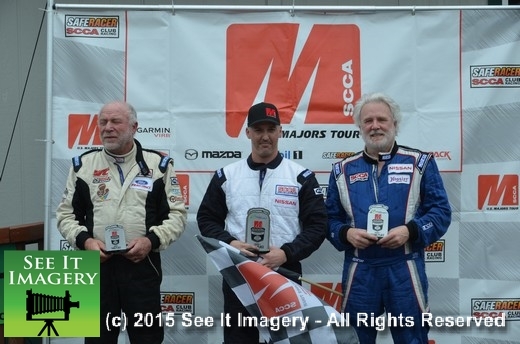 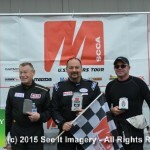 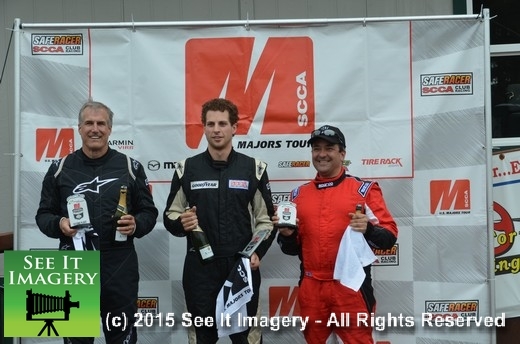 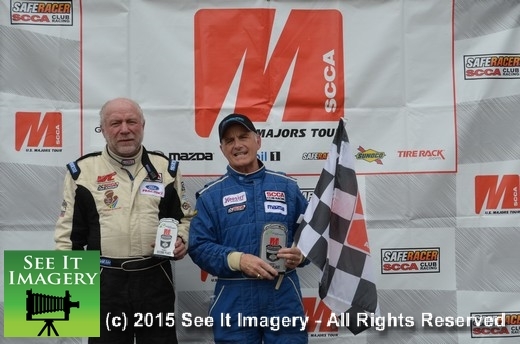 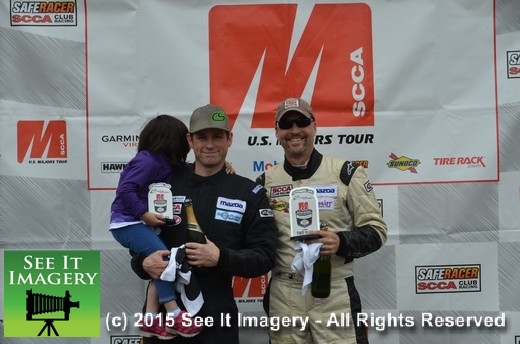 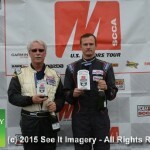 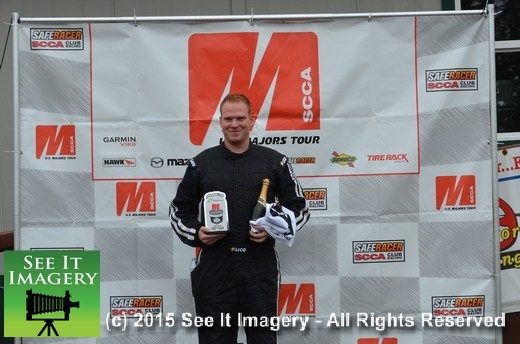 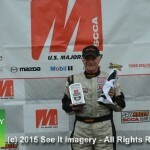 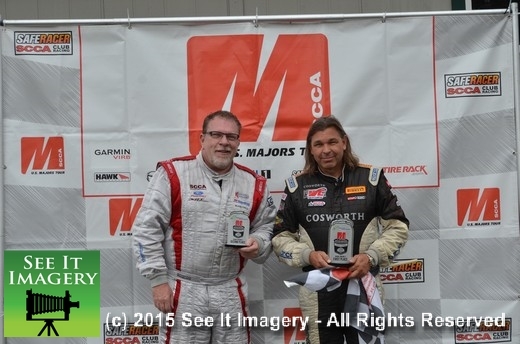 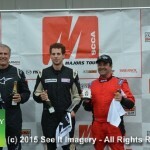 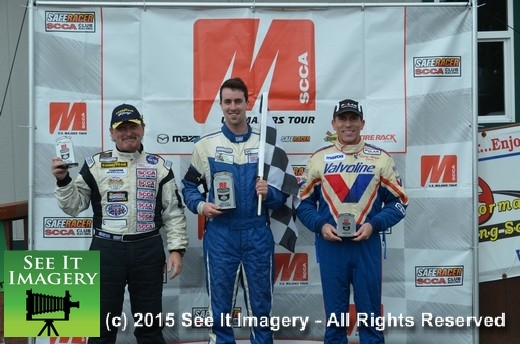 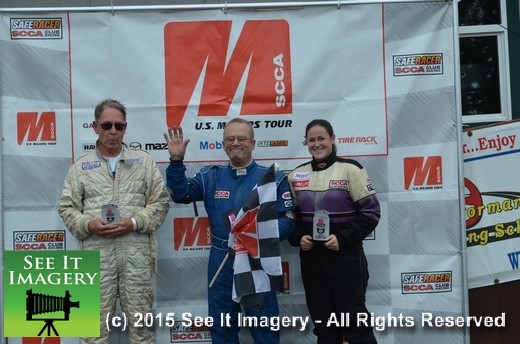 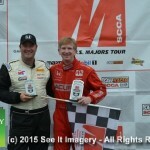 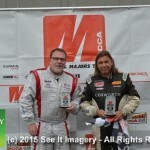 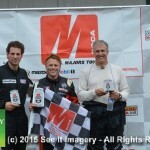 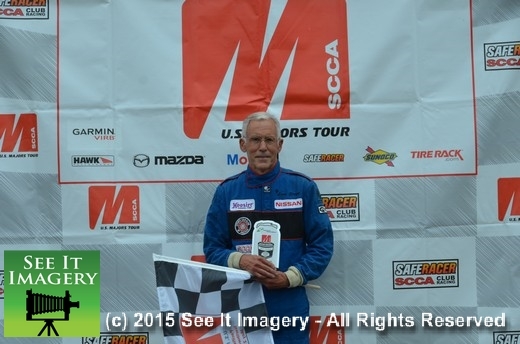 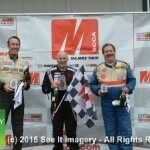 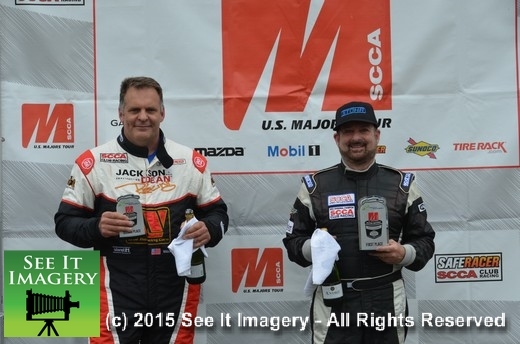 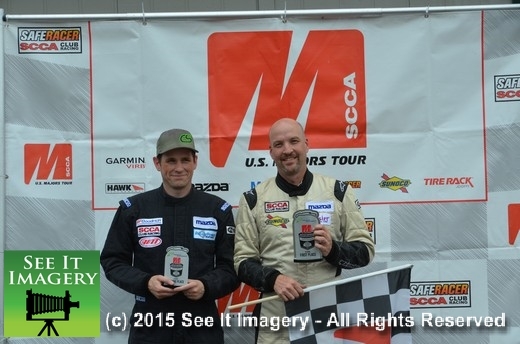 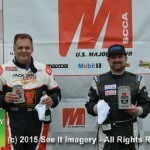 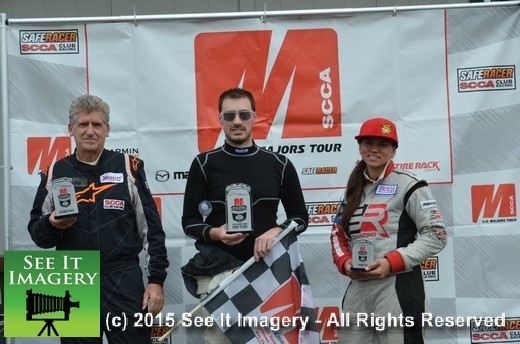 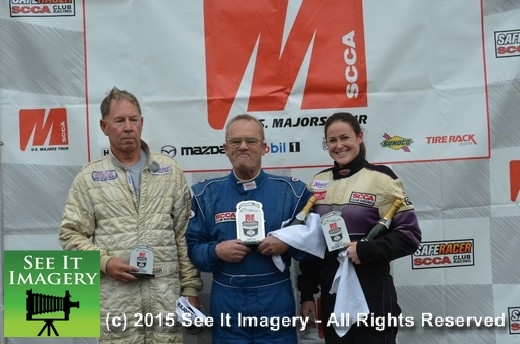 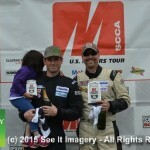 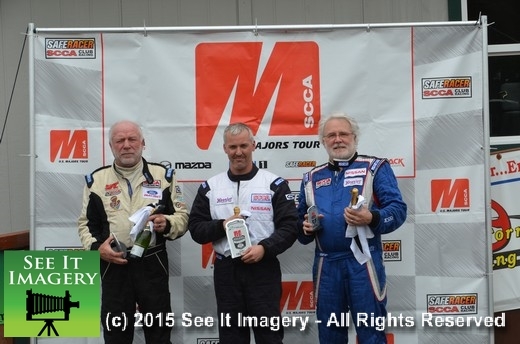 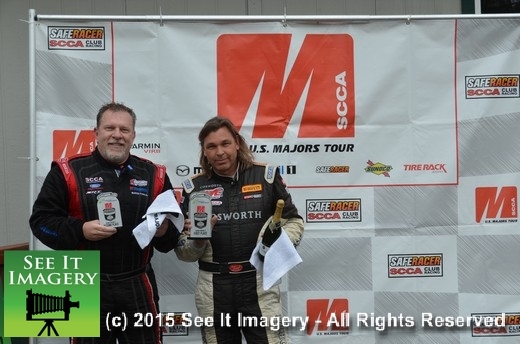 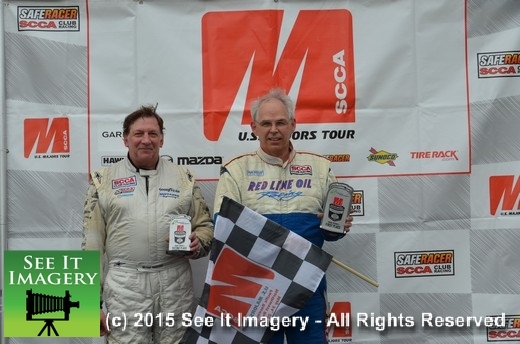 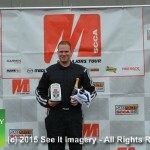 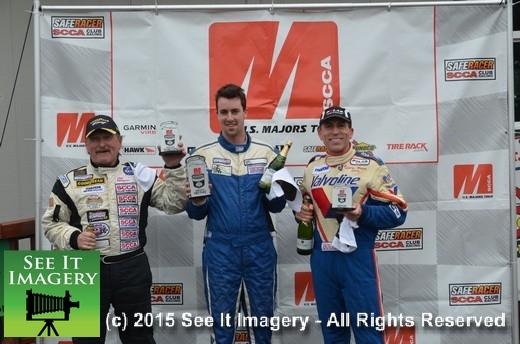 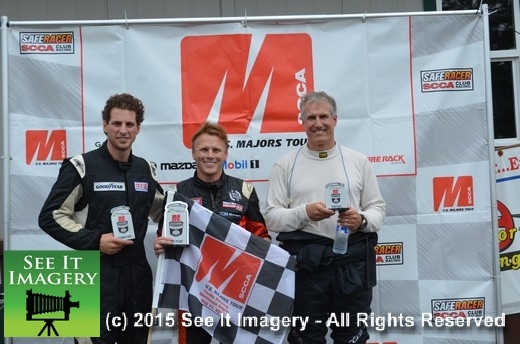 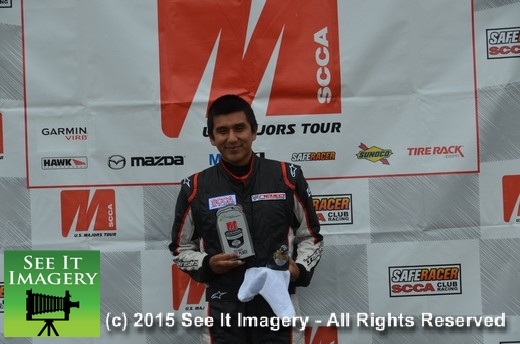 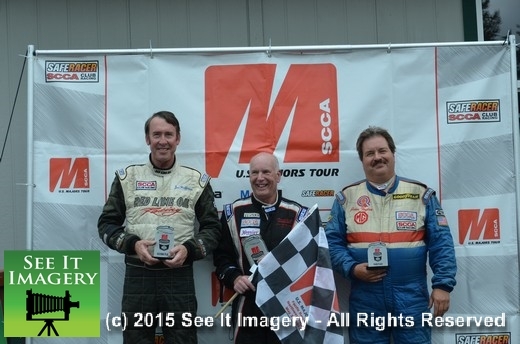 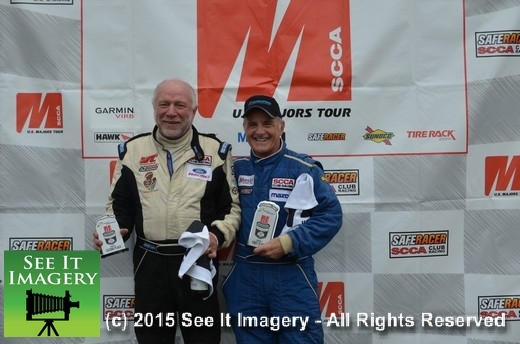 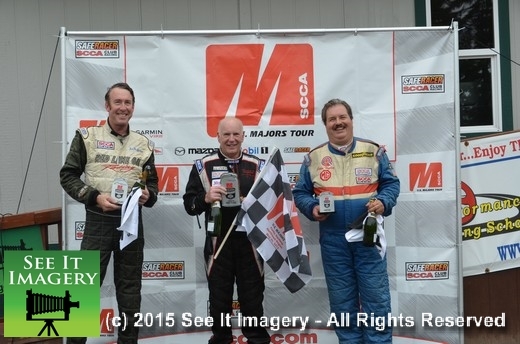 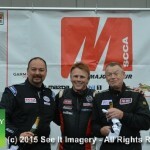 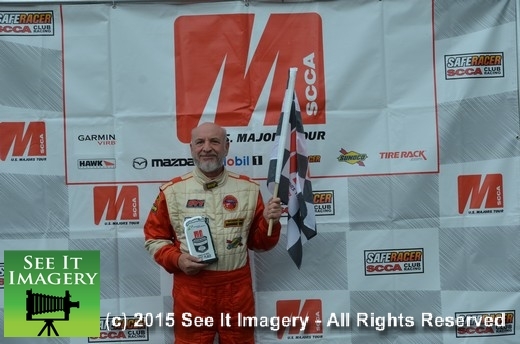 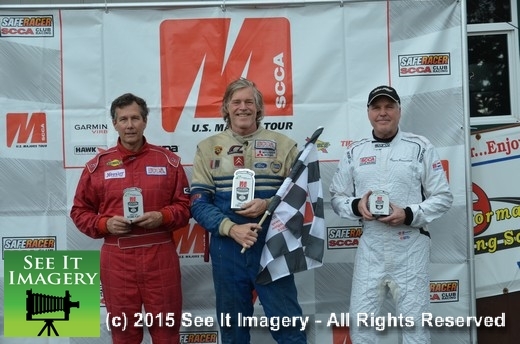 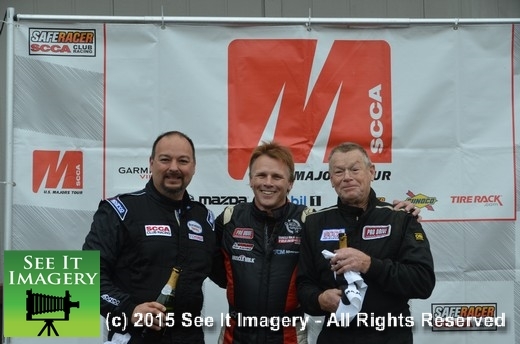 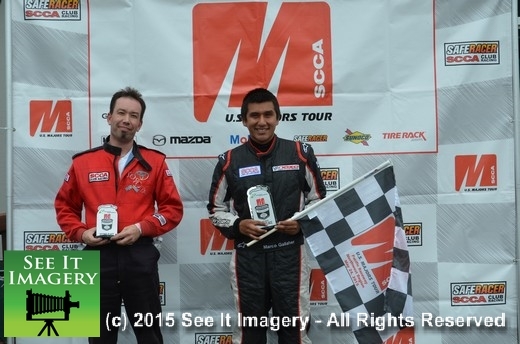 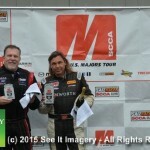 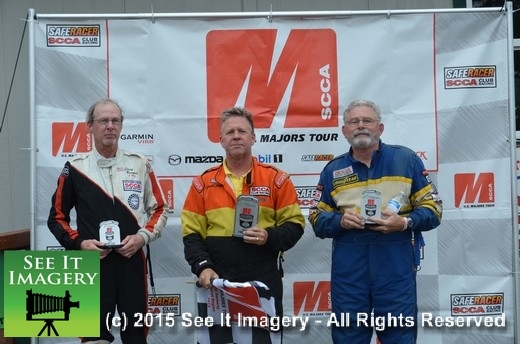 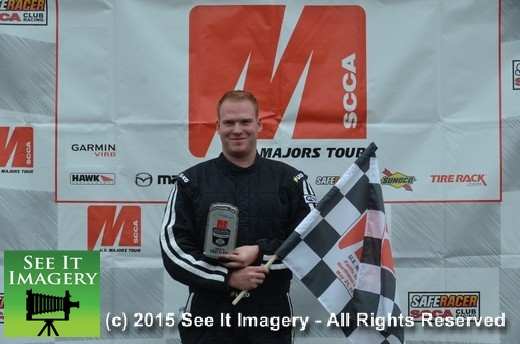 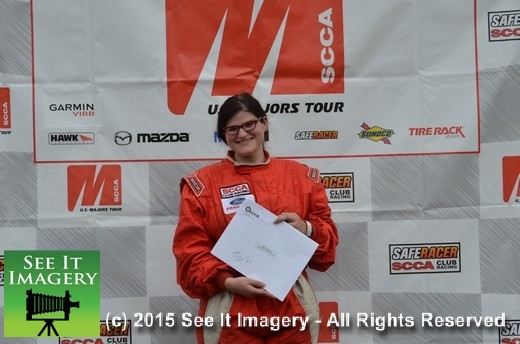 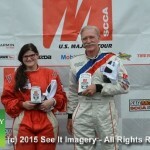 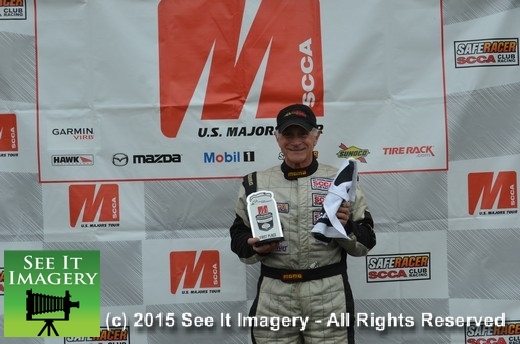 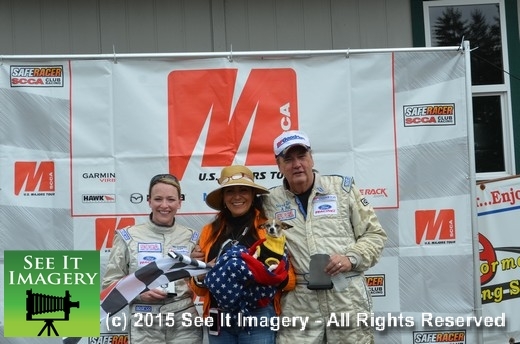 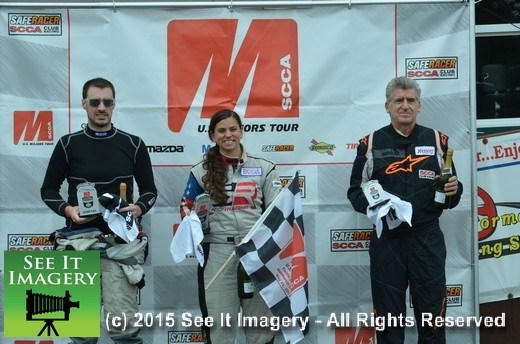 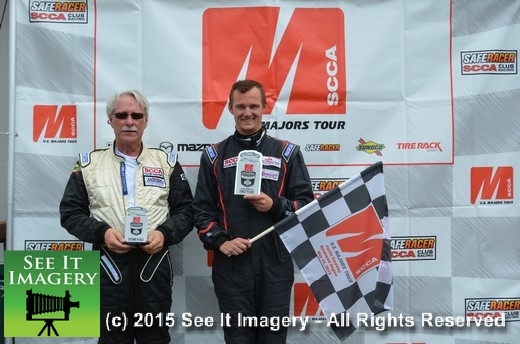 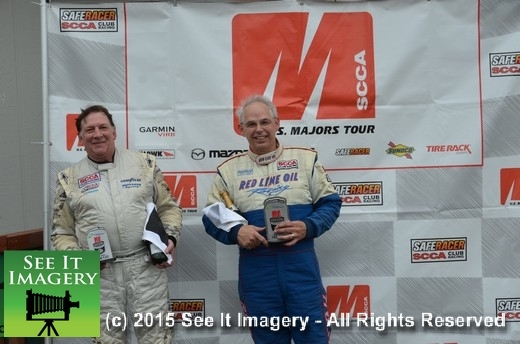 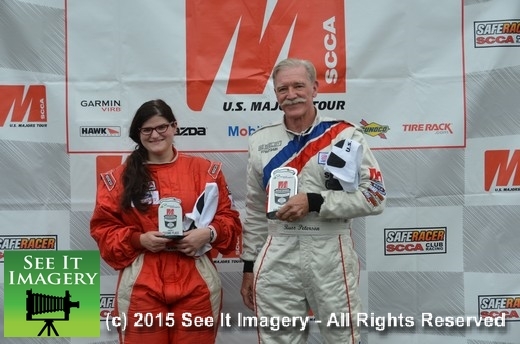 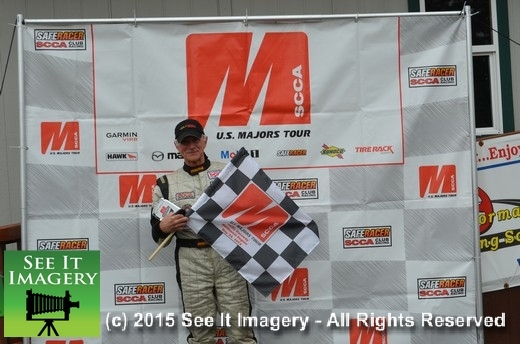 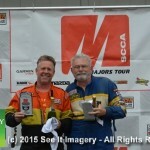 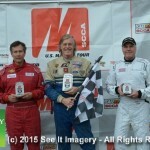 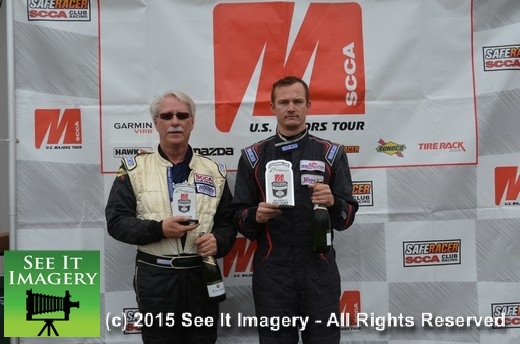 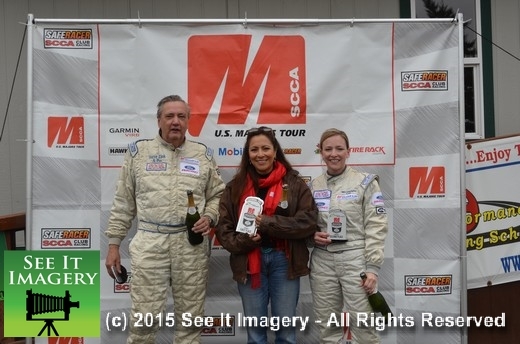 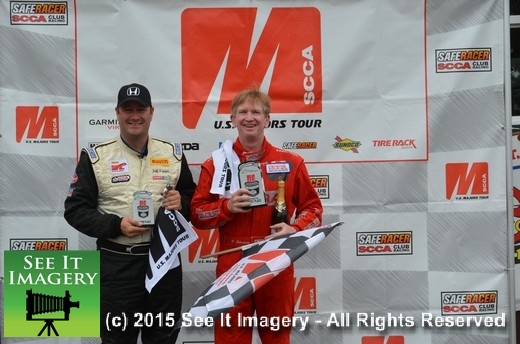 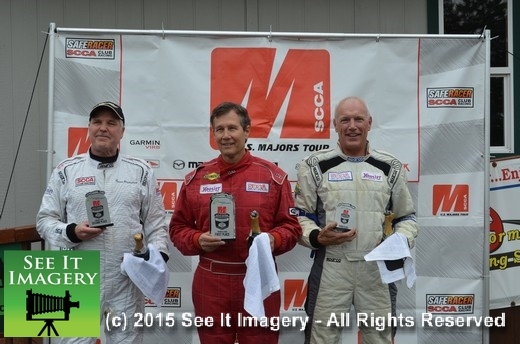 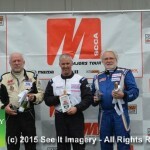 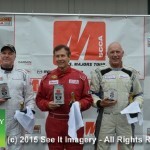 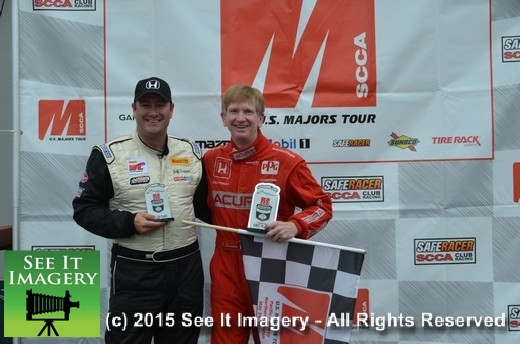 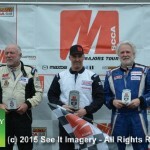 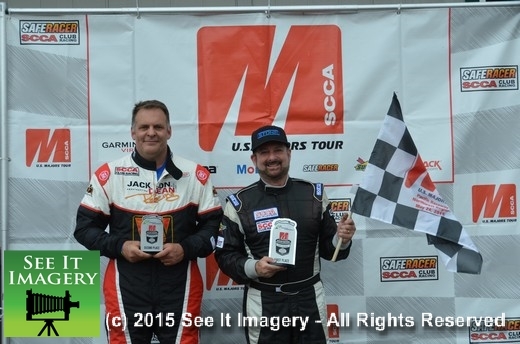 24 May 2015 Kent, WA – Congrats to Sunday’s winners from the SCCA John A. Forespring Memorial Races at Pacific Raceways. 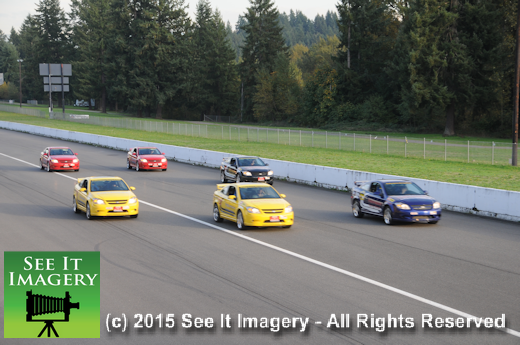 The final races of the weekend get underway in the morning, we hope to see you out at the track! 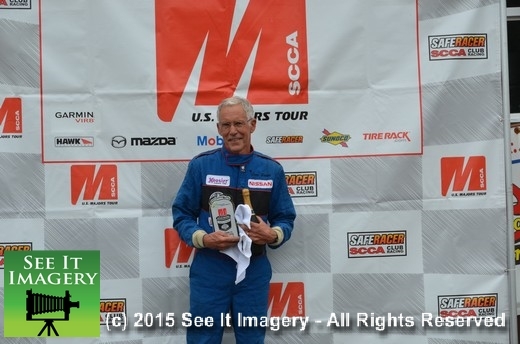 There winners circle photos and more in the album – click here to go there. 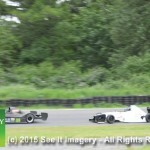 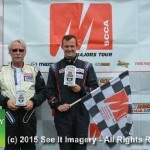 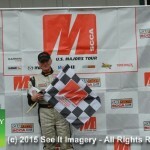 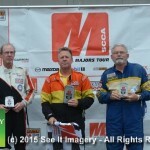 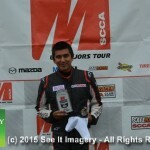 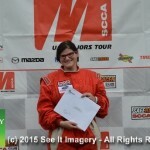 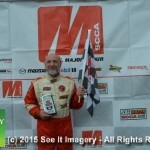 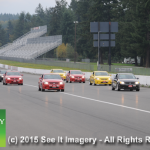 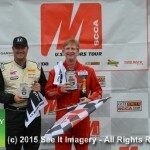 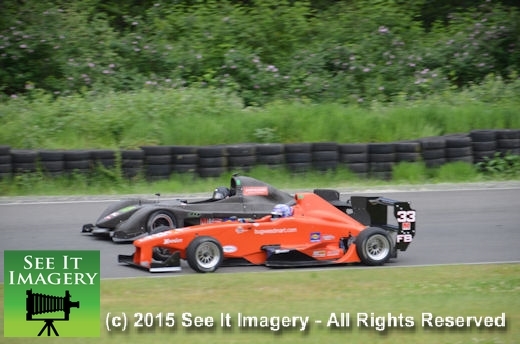 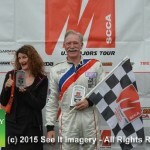 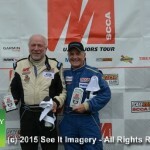 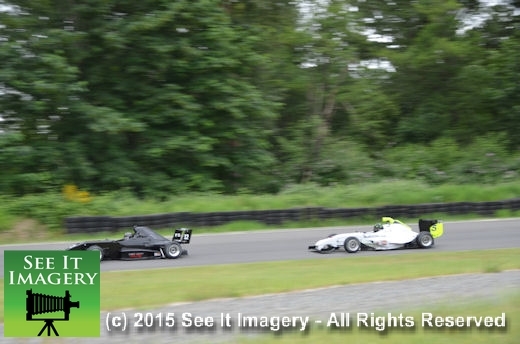 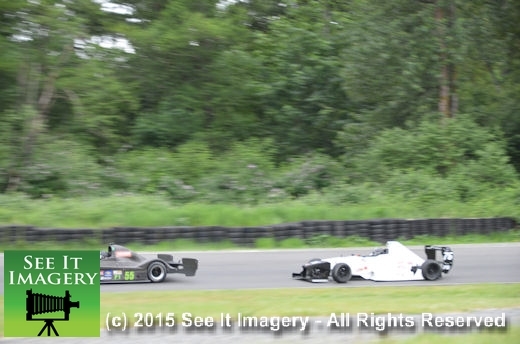 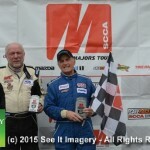 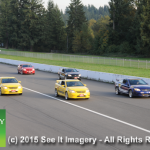 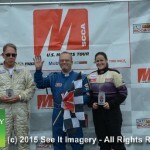 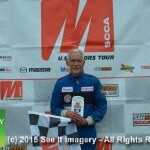 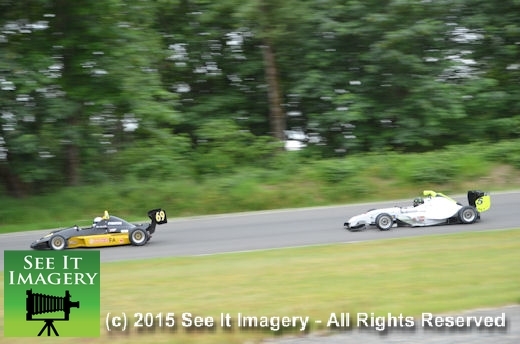 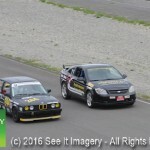 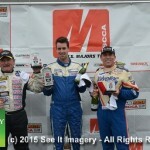 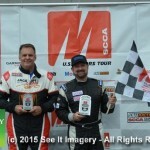 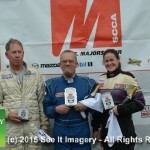 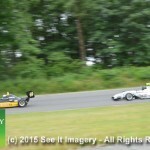 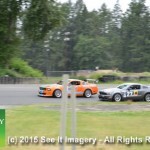 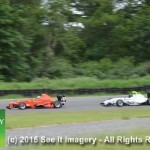 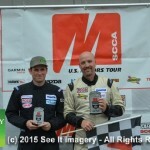 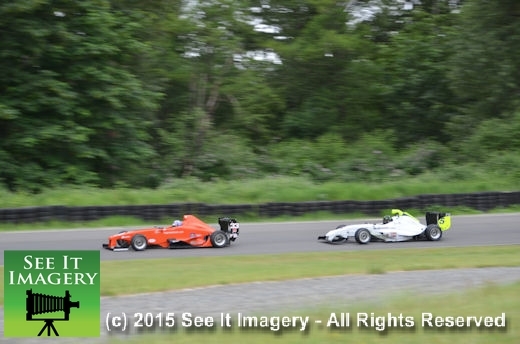 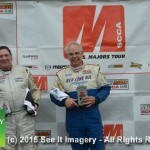 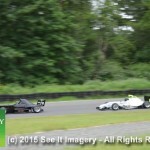 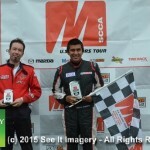 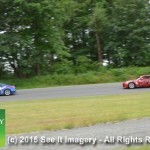 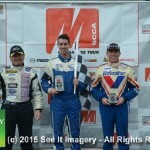 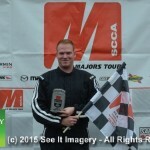 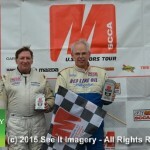 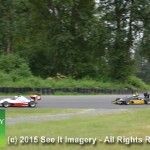 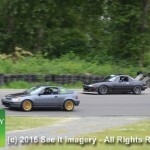 23 May 2015 Kent, WA – Every Memorial Day weekend the SCCA racers and the legion of workers that man the corners, the clocks and pits and so on come to Pacific Raceways. 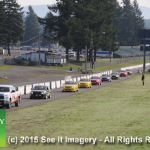 The amount of people it takes to put on a weekend of racing is quite amazing. 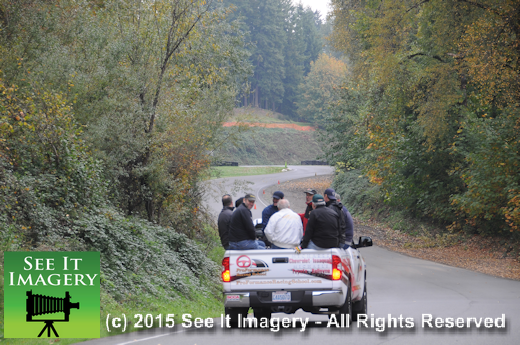 8:00am sharp: All the workers gather for the days layout of what they corner they will be “cornering”. 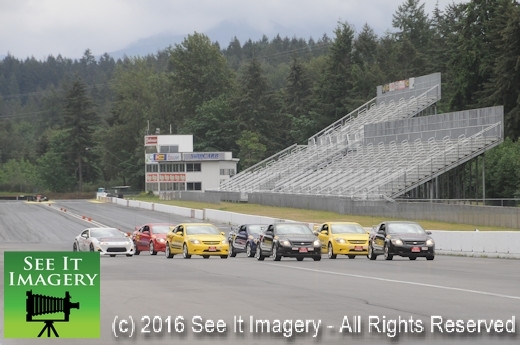 They all get a radio and log book, listen to the last minute instructions, and off the go to grab some munchies or more coffee and be ready by 9:00am for a combined day of practice and qualifying. 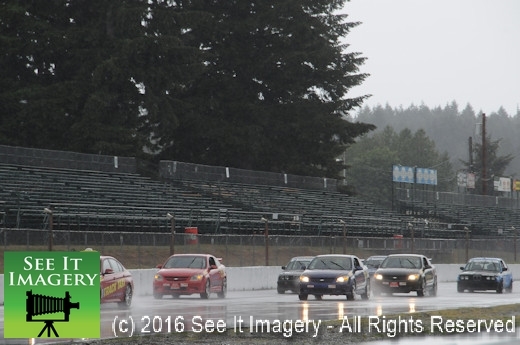 The two days of racing ahead is really only affected by Mother Nature, and here in the Northwest it can change rapidly so everyone prepares accordingly. 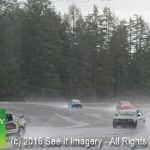 A famous Boy Scout motto that really has to be thought of in the spring here. 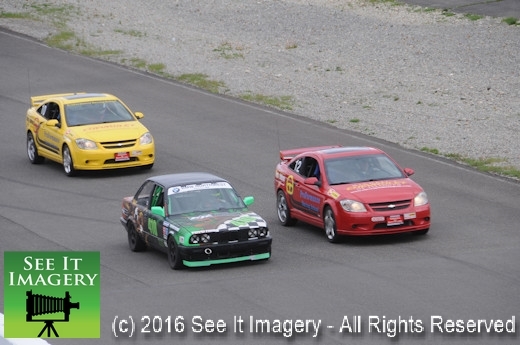 Images of today’s memorial race are now available – click here to go to the album. 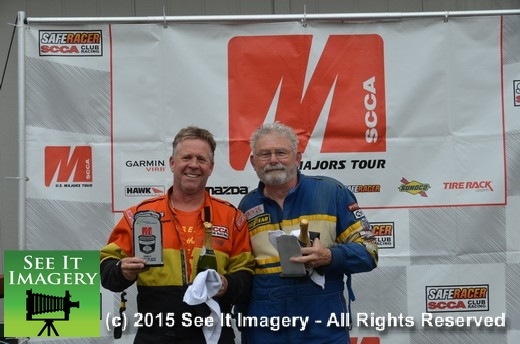 Thanks again for your support and purchases.